When it comes to your wedding experience, we understand that a bride and groom already have one million and one items on their wedding checklist. Your Oxfordshire Wedding Car selection should be a simple and effective solution for your pre and post wedding transportation. Our process is easy and you can get all this done in minutes, just click here, complete the form with your request, and Vale Prestige Wedding Cars can take care of the rest. Book your Wedding Car Now! 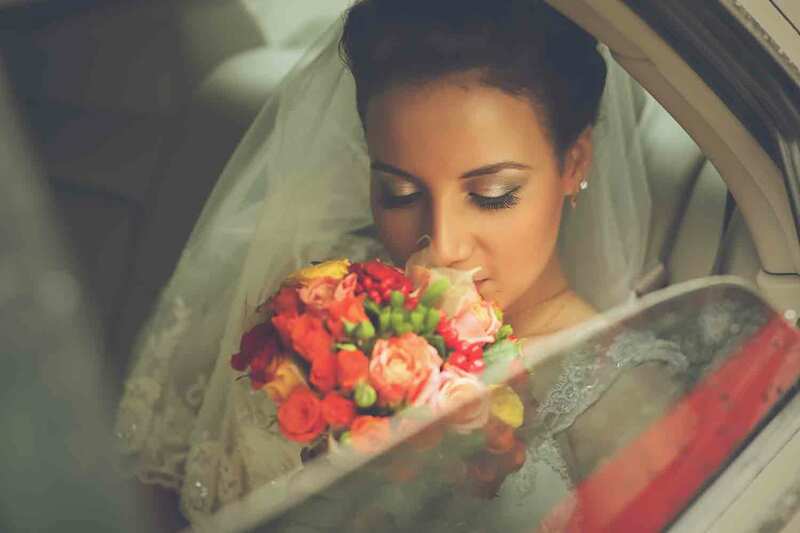 To ensure that your big day goes smoothly leave your transportation in our hands. Vale Prestige Chauffeurs plan and scout the route, understanding any potential traffic hot spots and how to avoid them, ensuring we always have an alternative route pre-planned. Our 24hr operations centre will also provide you with a recommended itinerary. By understanding your requirements we will advise you as to when each party should depart and ensure that you arrive on time. 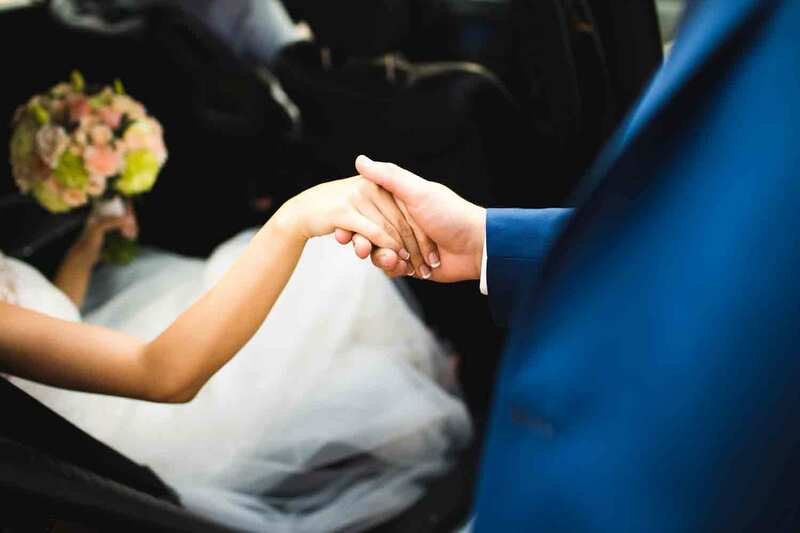 At Vale Prestige Chauffeurs we also dedicate the day to you, when you choose Vale Prestige Chauffeurs for you Wedding Transport you will receive our undivided attention for the day. No clock watching, no hassle to leave on time because we need to be somewhere else, ever! All packages now offer you a choice of luxurious Jaguars such as the Jaguar XJ Sportbrake, Long Wheel Base Jaguar XJL Autobiography and our brand new Jaguar F-Pace which simply exudes luxury with sumptuous leather, of which offers increased legroom for even the longest of dresses. Our Vale Prestige Chauffeurs team are more than happy to produce a bespoke quotation based on your specific requirements so contact us now for more details. We look forward to hearing from you! At Vale Prestige Chauffeurs we provide you with not just a journey, but a truly magical experience. When you choose Vale Prestige Chauffeurs, your luxurious vehicle will be booked exclusively for you for the day, this can include the journey to the church followed by a transfer to your chosen venue. If you are jetting off straight away then we can also provide you with a luxurious honeymoon transfer, ensuring you arrive in plenty of time for that all important flight. We will spend the day with you from collection through to arrival at your reception, The journey from your wedding venue to the reception will be your first as “Husband and Wife” and the last time you will be alone for the remainder of the day, give your guests some time to prepare for your arrival by sneaking off to a local location on route to the reception with your photographer to capture some truly magical pictures. Do not worry if you require additional transport for your Bridesmaids, family members and guests, we have a fleet of chauffeur cars that are all the same colour as you can see on our home page so we have you covered.